The Masai Mara is arguably the most renowned safari destination in Africa, home to the big five and stage to the great annual wildebeest migration. 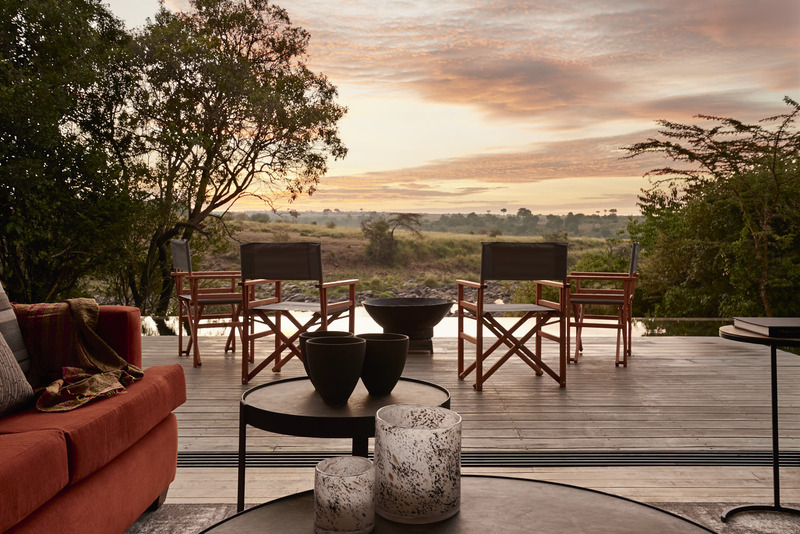 Now, the most luxury travellers can immerse themselves in this wildlife experience, connecting with ancient forces of nature, from the secluded ultra-luxury Geoffrey Kent Suite at Sanctuary Olonana. 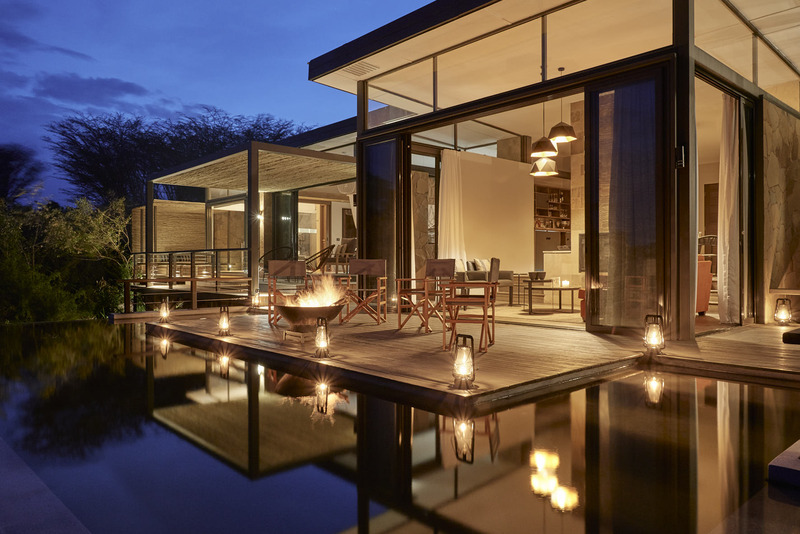 With an abundance of wildlife, and the dramatic Mara River which runs right past its forest setting, this exceptional enclave will be an exhilarating environment which connects you to this extraordinary Kenyan landscape in a truly enriching way. The sophisticated free-flowing space contains two private bedrooms, each fully en-suite, and is accessed by a private road – this world of luxury awaits only you and yours. With its clean lines and sleek modernist silhouette, the suite’s soothing interiors are the ideal setting from which to appreciate the wilderness that frames the view. Floor-to-ceiling windows open up entirely for easy, breezy indoor-outdoor living. 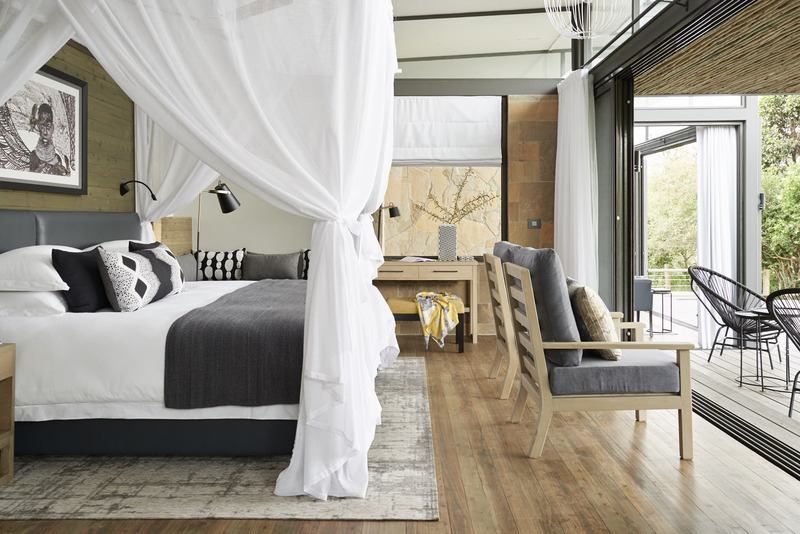 Floaty beds and midcentury-modern-feel furniture blend form with function. 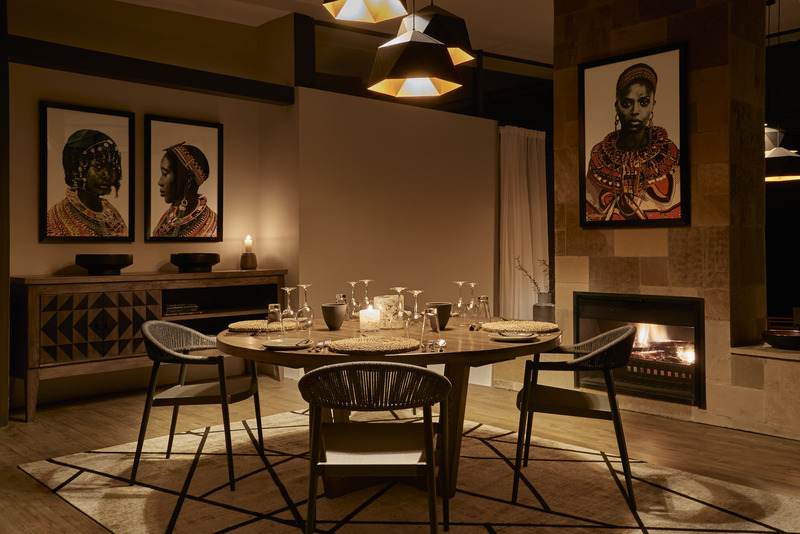 This beautifully designed heaven is guaranteed to re-wild you in elegant style thanks to the carefully considered architecture which connects you to a very special African context. Seductive freestanding tubs in the en-suites let you soak in sunshine or the night-shimmer of the stars. 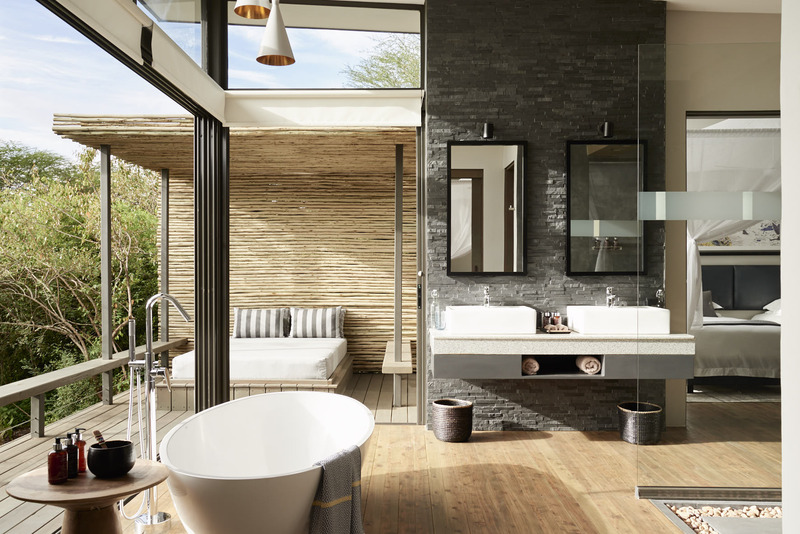 The design and amenities are perfectly pitched to connect you with the remarkable habitat, with locally quarried stone, Kenyan cedarwood, and all-natural toiletries. The rooms open out onto wraparound decking, where there's a raised infinity pool with a grandstand look-out. Soft, intelligent lighting evokes the ‘golden hour’, around the clock, with elegant pendant lights gently illuminating the outside terrace. Meals are prepared by a private chef in the suite’s own kitchen and served in the handsome dining room, with a fully stocked bar at the ready for first-class cocktails mixed exactly how you like them. In the heart of Kenya’s big game country, as a guest of the Geoffrey Kent Suite, you will also have your own dedicated safari guide and vehicle.